Regaryn Joseph Reed was born on January 7, 1995 to his lovely mother Samantha Boutte (Bryan Boutte). He was the proud and protective brother of Savanah Elizabeth Boutte who he loved dearly. Regaryn was baptized at the age of 15. Regaryn graduated from Dobie High School in 2013 and continued his education at San Jacinto College. When not spending time with his family, Regaryn shared a passion for skateboarding, music, and hanging out with his friends. Regaryn will be missed by his parents, sister, grandparents, Godparents, Jackie and Susan Wilson, uncles Stanley Thomas Jr. (Karensa Thomas) and Rico Thomas, his cousins, and a host of family and friends. A visitation for family and friends will be held at Sterling-White Funeral Home 11011 Crosby-Lynchburg Rd. Highlands, Texas on Saturday November 3, 2018 from 9:30 a.m. until 11:00 a.m. followed by services in Sterling White Funeral Home. Interment will be in Sterling White Cemetery. Arrangements entrusted to Sterling-White Funeral Home 11011 Crosby-Lynchburg Rd. Highlands, Texas 77562. 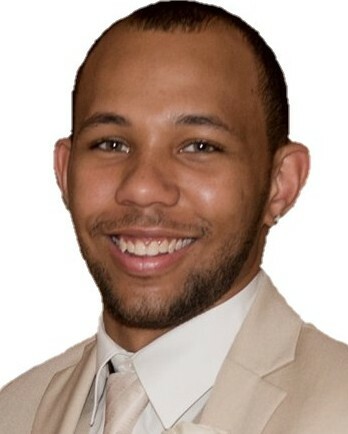 To offer condolences to the family, please visit www.sterlingwhite.com.